Look for Part 1 of this series HERE! 1. Prepare an advance directive. 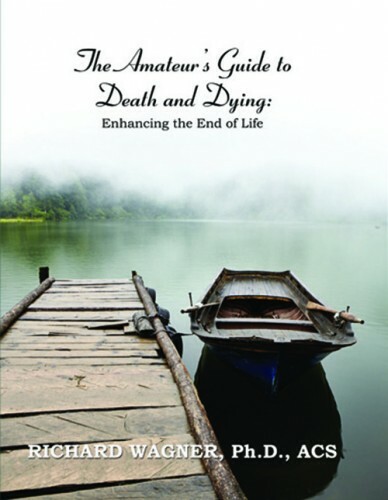 An advance directive is basically just a written document or a series of documents explaining what you want to have happen during your end-of-life care. It may outline a variety of topics, including your wishes for your care, should you become incapacitated, as well as naming proxies and a power of attorney. These documents will need to be drawn up by attorneys and notarized. These aren’t likely things that you’ll want to have to spend a lot of time dealing with yourself, so it’s common to delegate these tasks to others. 2. Prepare for the distribution of your estate. There’s a lot of comfort in knowing that you’ve taken care of everything ahead of time and haven’t left big or stressful decisions to be made after you’re gone. 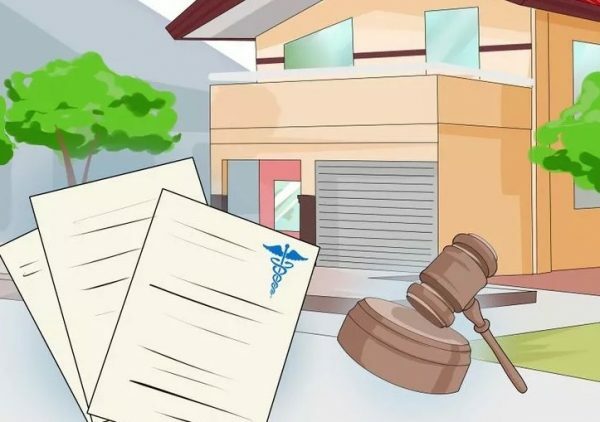 If you’re up to it, it’s important to have legal documents drawn up..
A living will describes the type of healthcare you hope to receive and whether or not you’d like to remain on life support, and under what circumstances, should you become incapacitated and unable to make your own decisions. 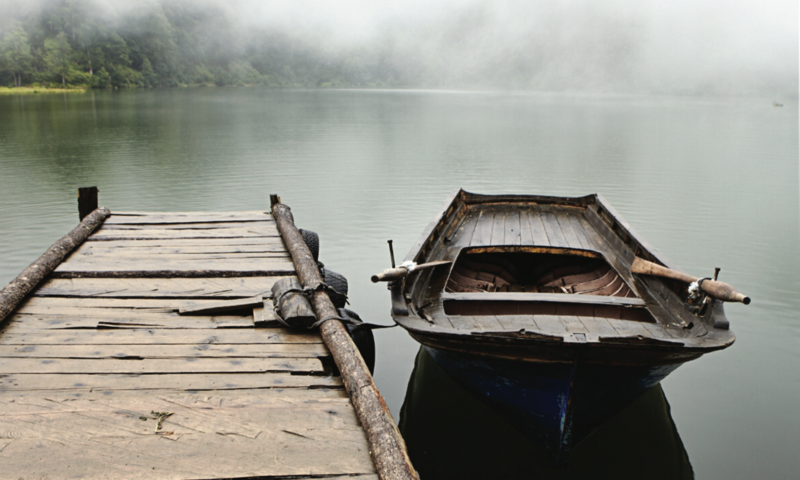 Living wills can be prepared by attorneys and should be prepared ahead of time. Last wills are designed to designate property to beneficiaries, assign guardians for minor children, and elucidate any last wishes. This is somewhat different than a living trust, which will transfer property immediately, as opposed to after your death. 3. 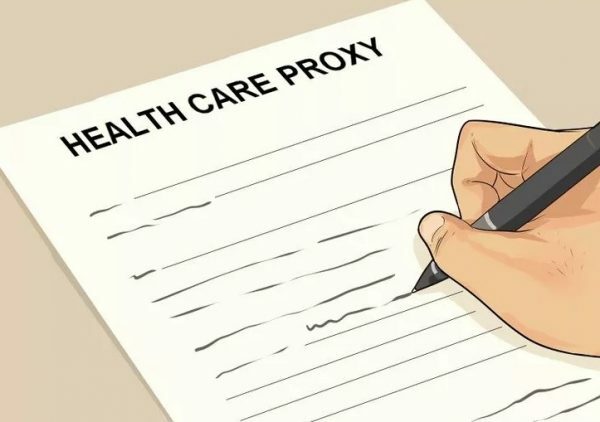 Consider naming a health-care proxy. In some cases, it may be good for you to delegate these responsibilities instead to a proxy, in the event that you’re unwilling or incapable of making these decisions for yourself. This is often an adult-aged child or spouse, who will be tasked with making choices regarding your health care as things progress. 4. 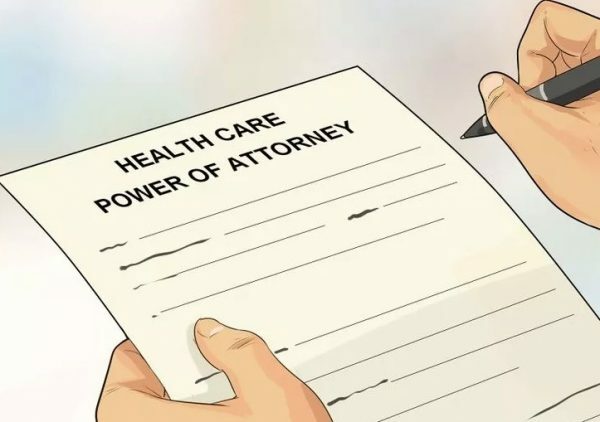 Consider naming a health care power of attorney, if necessary. In some cases, it may be difficult to choose or assign proxy responsibilities to a private party, and you may wish instead to assign them to an attorney. This is extremely common and can be a relatively stress-free way of turning over technical responsibilities to someone else, allowing you to deal with your own comfort and emotional responsibilities. A health care power of attorney is different than a general power of attorney, which provides for financial assistance after death. While both of these may be appropriate options, it’s important to distinguish between them. 5. Make arrangements for your remains. Though it may be slightly unnerving, it’s important to decide what you want to happen to your body after you die. 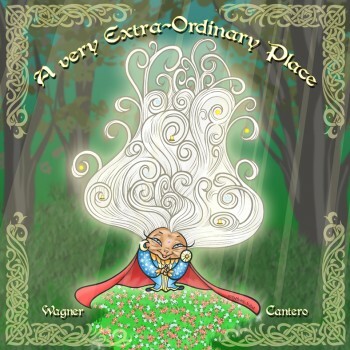 There are many options and considerations, depending on your culture and religious background. 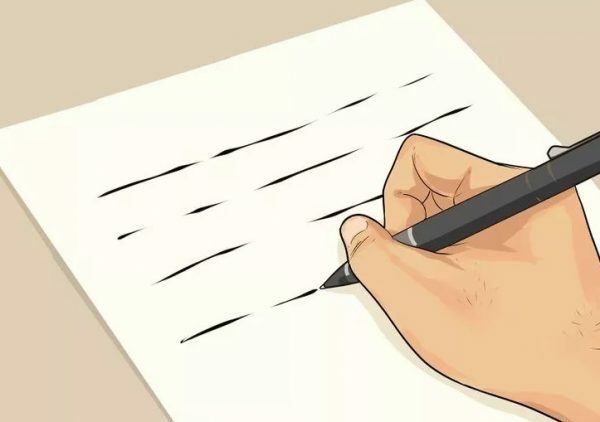 If you want a funeral, or religious ritual to be performed after your death, you may want to arrange the ceremony yourself, or delegate the responsibility to a loved one. Make the arrangements in terms of churches, funeral homes, if it helps you to find closure. 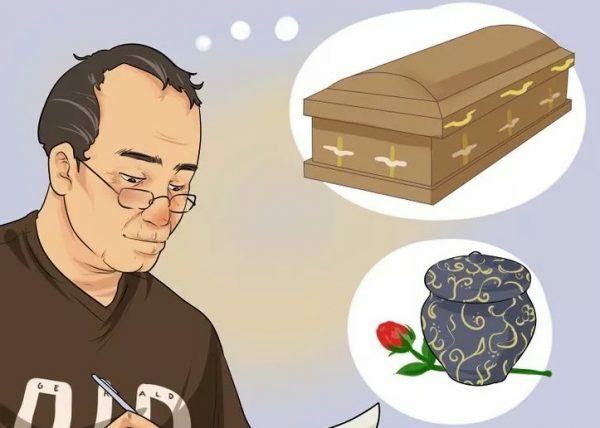 If you want to be buried, decide where you want to be buried and which family members you want to be buried near, if you haven’t made those decisions already. Secure a burial plot by making a down payment, and make arrangements with a funeral home in your area, if necessary. If you’d like your body to be donated, make sure your donor status is up to date and accurate, according to your wishes. Contact the university or foundation to which you want your remains donated and make the necessary arrangements.